This guide will assist NYU instructors in understanding the basics in finding, using, or creating affordable and open course content. Affordability has become a key strategic focus for NYU. The Affordability Steering Committee notes this is "one of the most important, complex, and pressing challenges that NYU faces in the coming years." Subject librarians at NYU Libraries are available to help locate and select licensed course materials that would be appropriate for use in any NYU course. 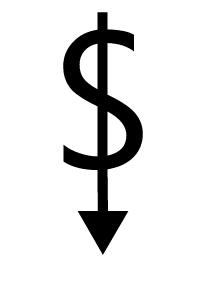 Image: "Dollar" by Colleen Wilson on The Noun Project. 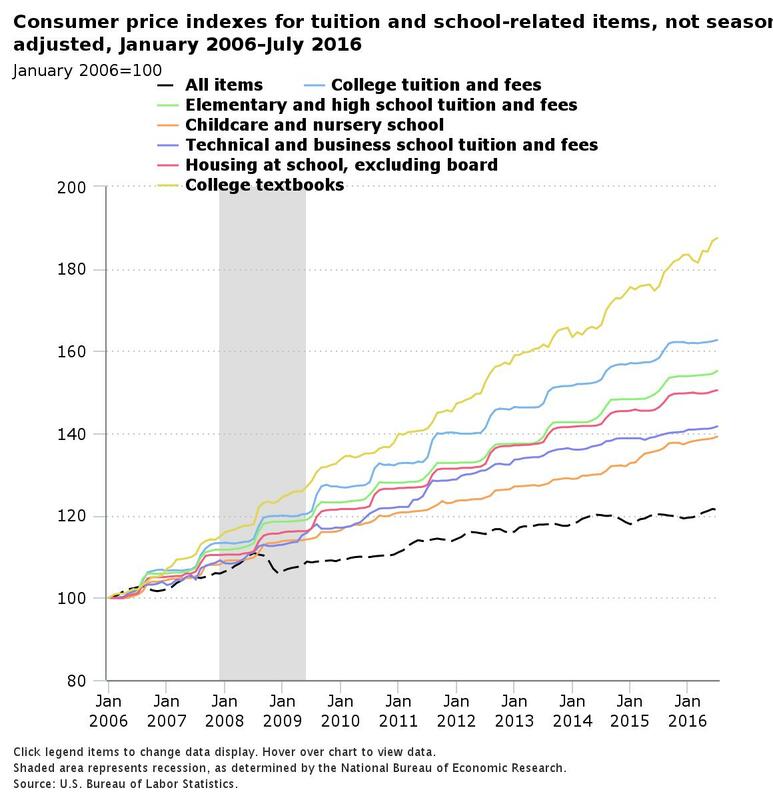 According to the Bureau of Labor Statistics, college textbook costs have risen 88% since 2006. One of the primary ways NYU faculty can help to promote affordability on campus while maintaining the university's high academic standards is by adopting, using, or creating affordable and open course content. Open Educational Resources or OER are materials that are created for public use, reuse, and modification. The OER movement is part of a broader effort in international higher education to make learning materials more affordable and accessible for students. 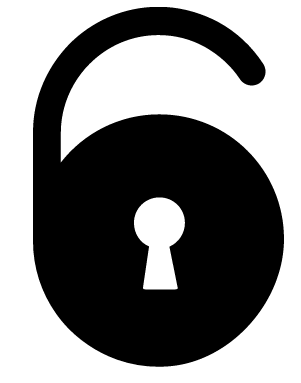 OER is often licensed with a Creative Commons or other open license, allowing others to make broad legal use of the materials without having to seek copyright or other permissions. Is this guide helpful? Do you have suggestions for making it more useful? Let us know.